Cozy and intimate bistro serving up Italian comfort food with fresh homemade pasta. House specialties include the tableside Escargots Flambée; Chicken Parmesan; and Veal Saltimbocca. Fine Italian dining in the heart of Orléans. 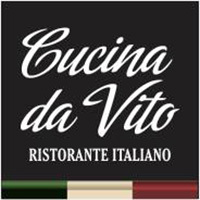 Chef Vitorio and manager Victor Kost ensure that their patrons get the best quality food, amazing service and an experience that is worth talking about.